Architects: Renzo Piano Building Workshop; Program: Restaurant; Location: New York, NY; Completion: 2014. 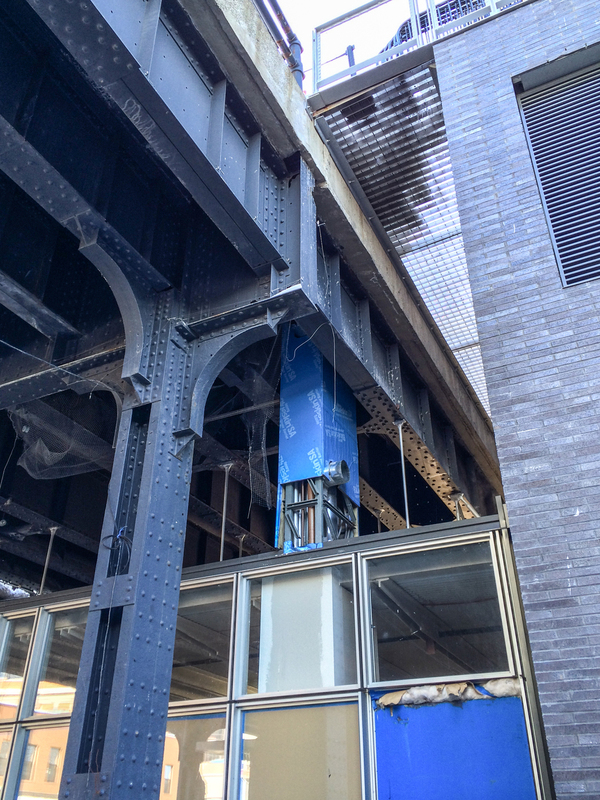 Construction on the basic structure of the Renzo Piano designed restaurant underneath the High Line appears to be nearing completion. The structure lies adjacent to Piano‘s new Whitney Museum and High Line Headquarters and shares similar design cues and detailing. In the warmer months of the year, the full height glass doors that line the street facing facade will open to create an open air dining experience. 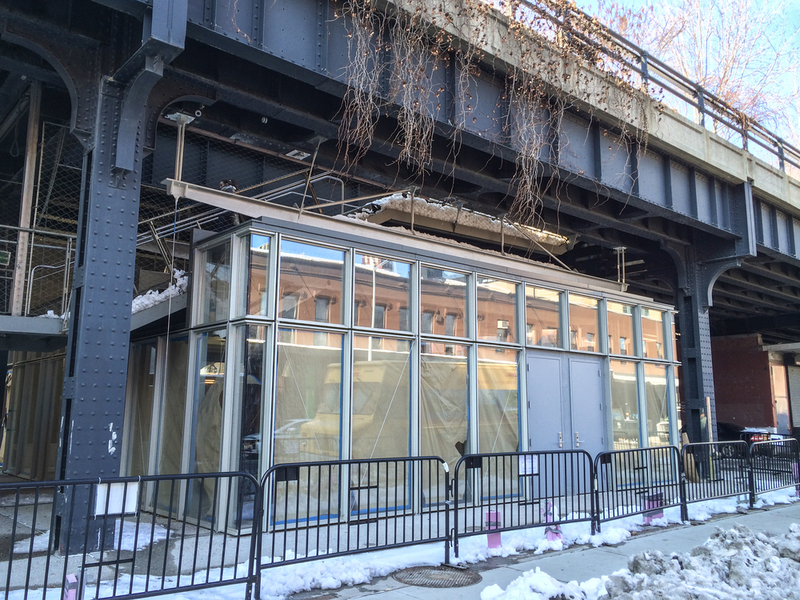 The High Line will benefit monetarily from the restaurant by receiving a percentage of the earnings from each purchase.